The iFlame App unlocks your abilities. 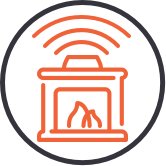 Our easy-to-use app allows you to control your fireplace from your mobile device. Click the button above to download the app to your mobile device. You can install and connect the app on as many devices as you like. Current settings will update on all connected devices. 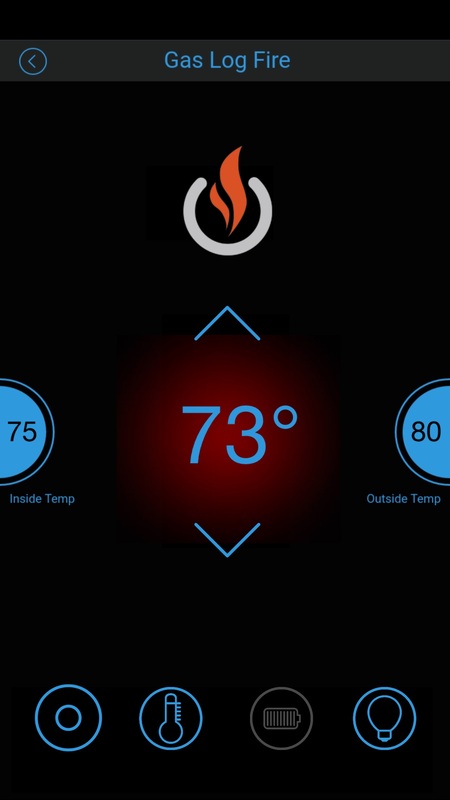 Set temperature, timers, fan controls, lighting, flame height, and more from your mobile device.  iFlame works with your remote control providing a simple graphic interface to operate your fire. Your remote does remain functional, if you desire, although most people greatly prefer the convenience of using a smart device. 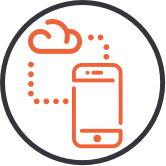 Once you download the app, simply use your smart device and its added features.